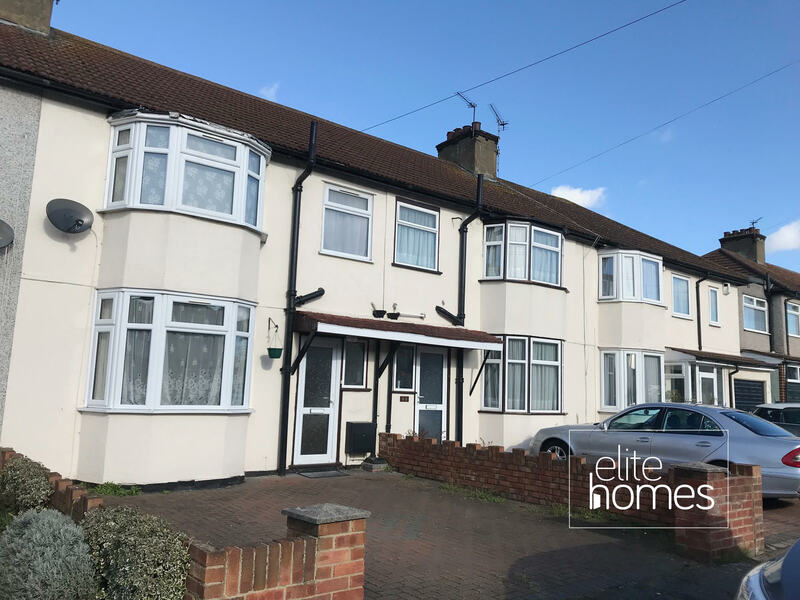 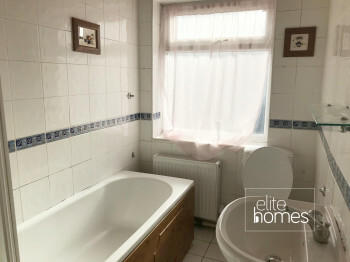 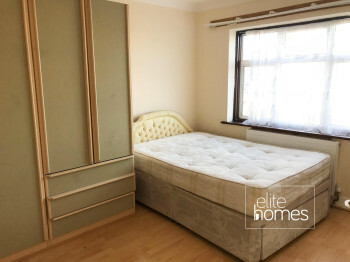 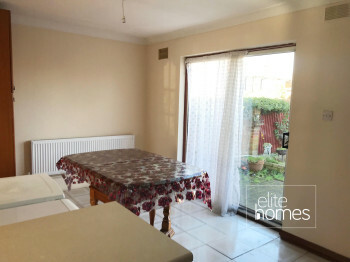 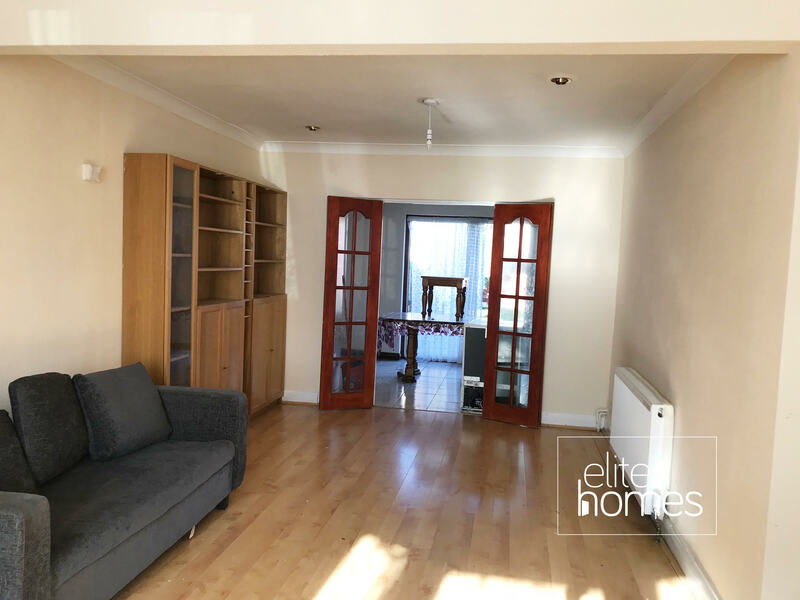 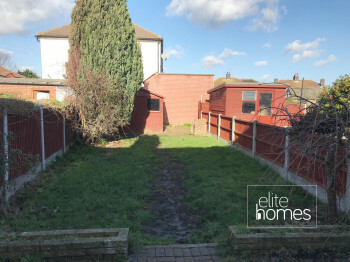 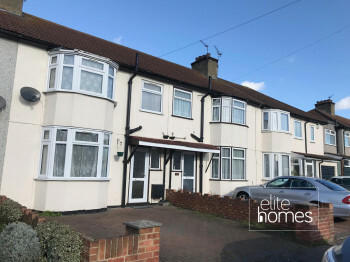 Elite Homes have the pleasure in offering a large ground floor 3 bedroom house in Romford, RM7. 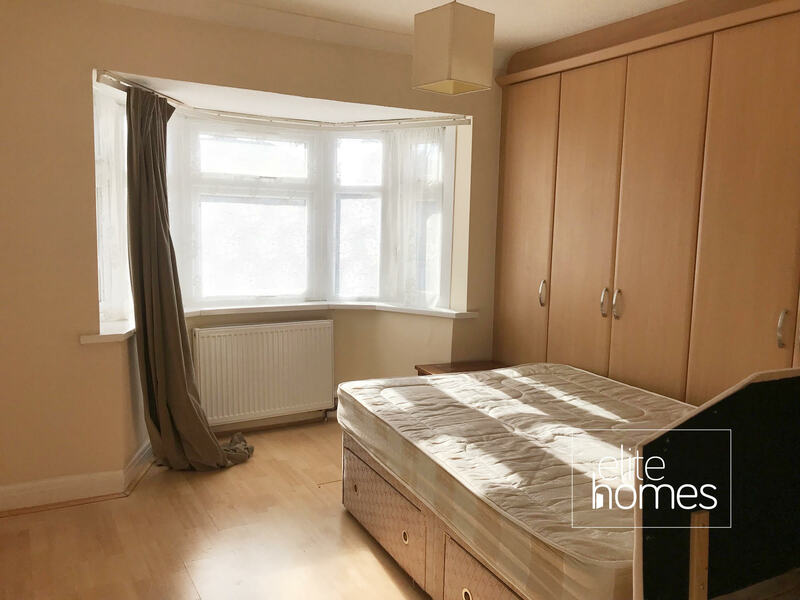 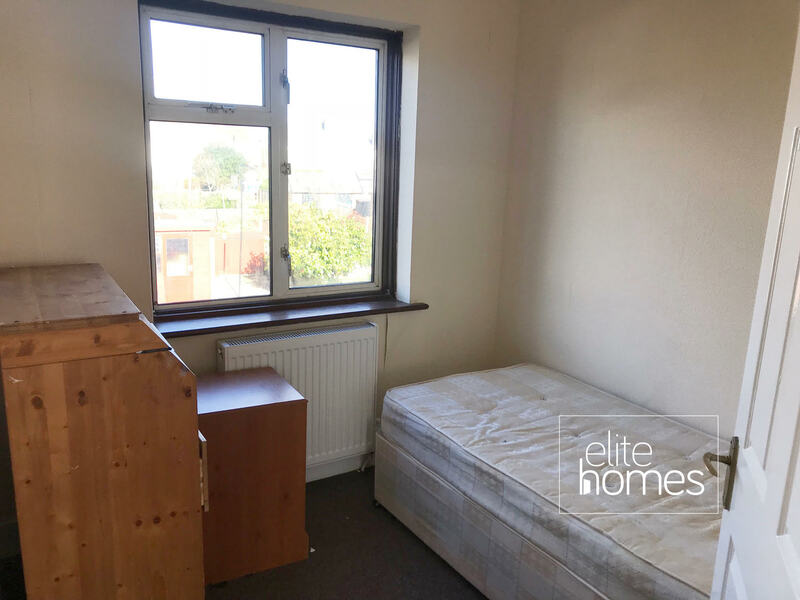 10 minute walk to Romford station. 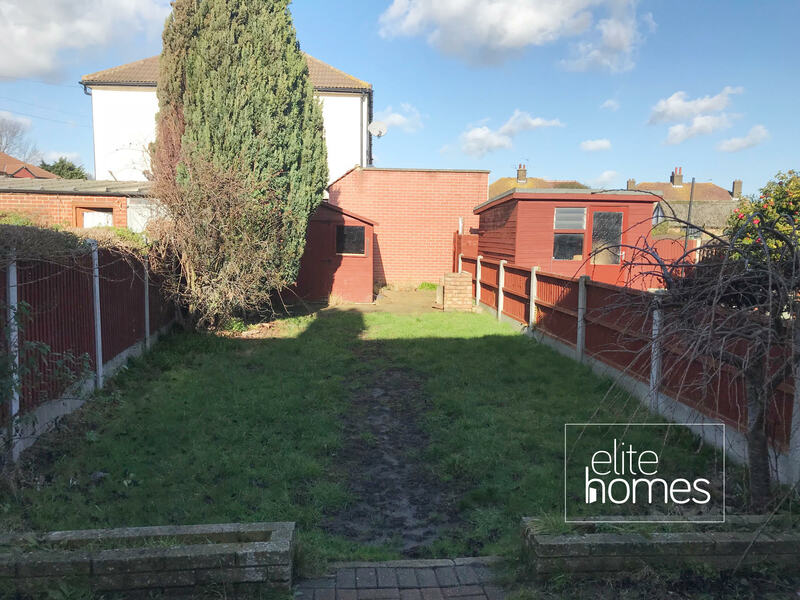 10 minute walk to Romford shopping centre. 2 double bedrooms and a good single. 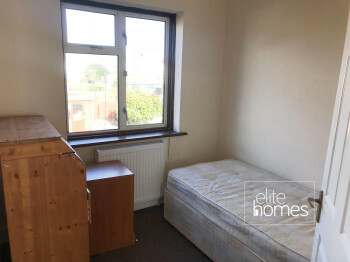 Please note the property available now, bills are excluded from the tenants and unfortunately the landlord doesn’t accept housing benefit claiming tenants.